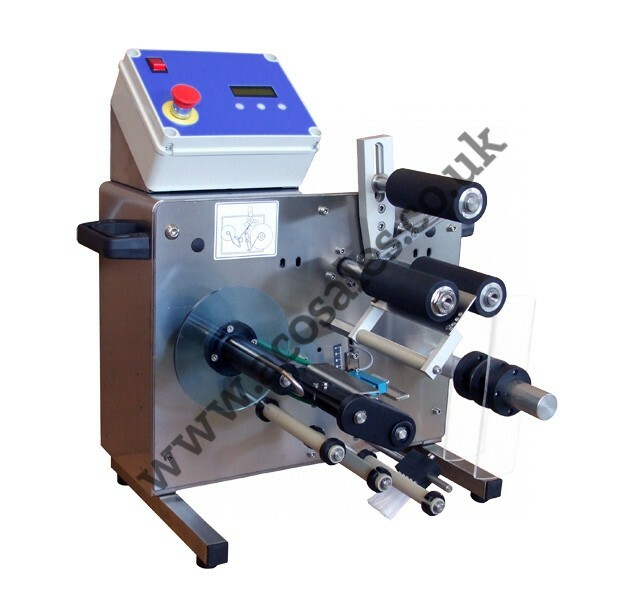 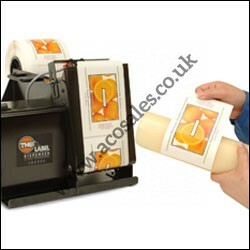 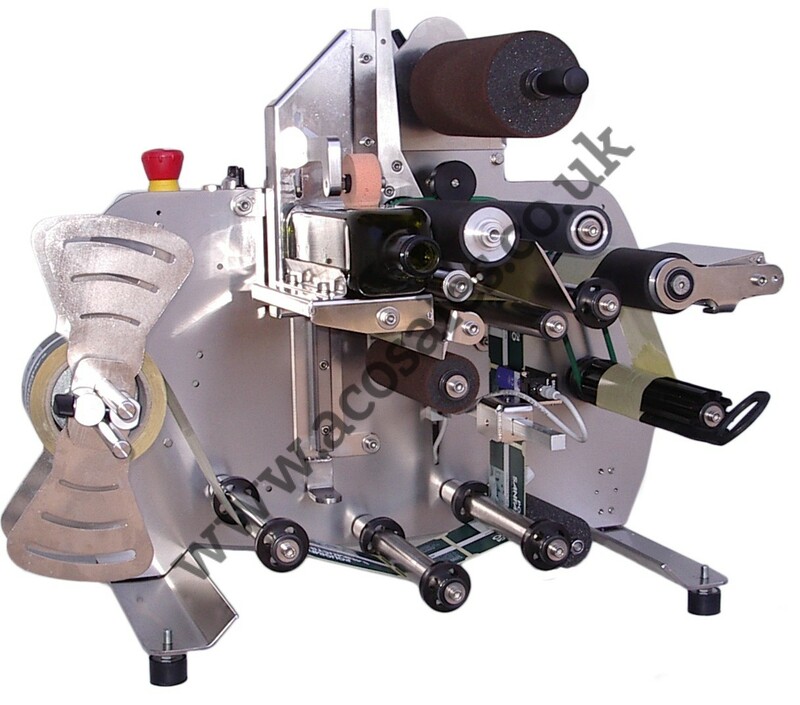 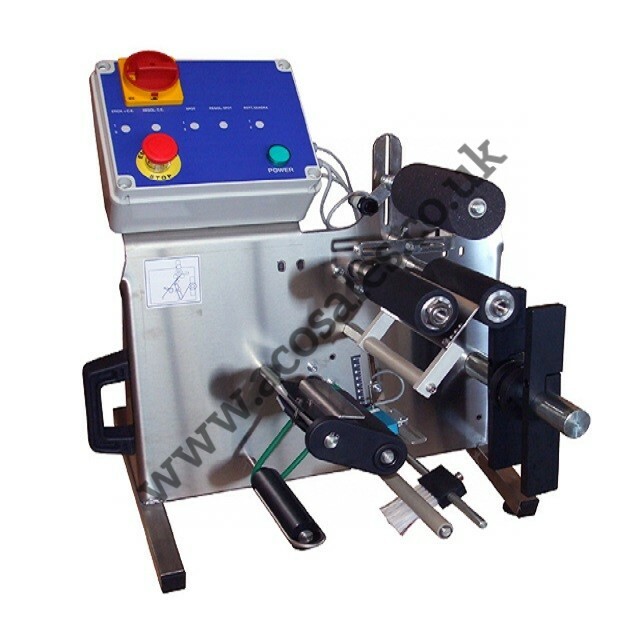 Self adhesive labelling machines for round, square and shaped bottles. 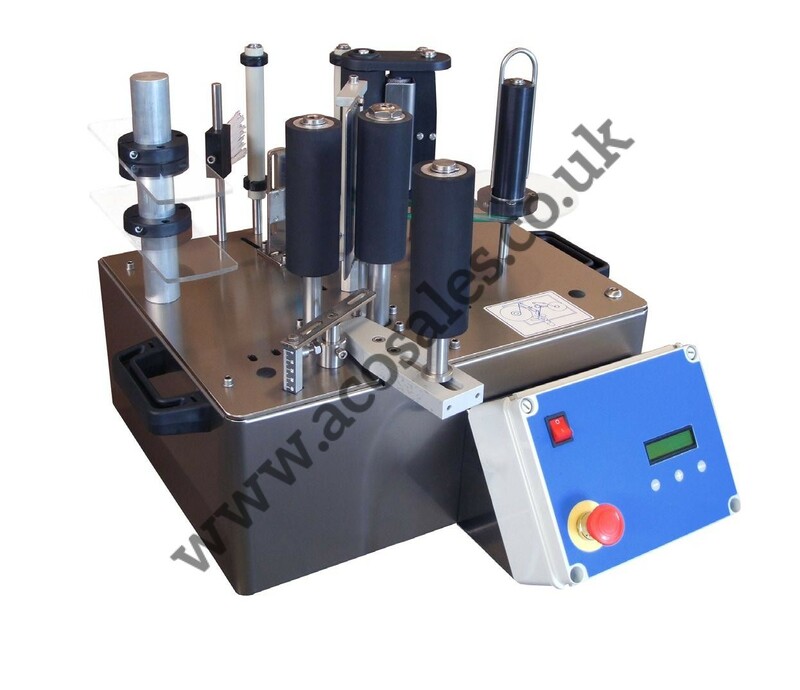 Manual, semi-automatic table top bench mounted and floor standing fully automatic labellers. 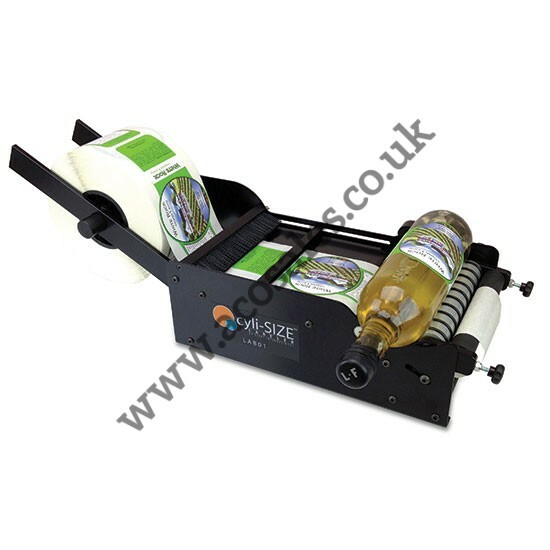 For example, our SA1 labeller can produce 600 Bph on a 500ml beer bottle with wrap around label and hot foil date/batch code or our fully automatic machine can allow you to produce up to 6000 bph.